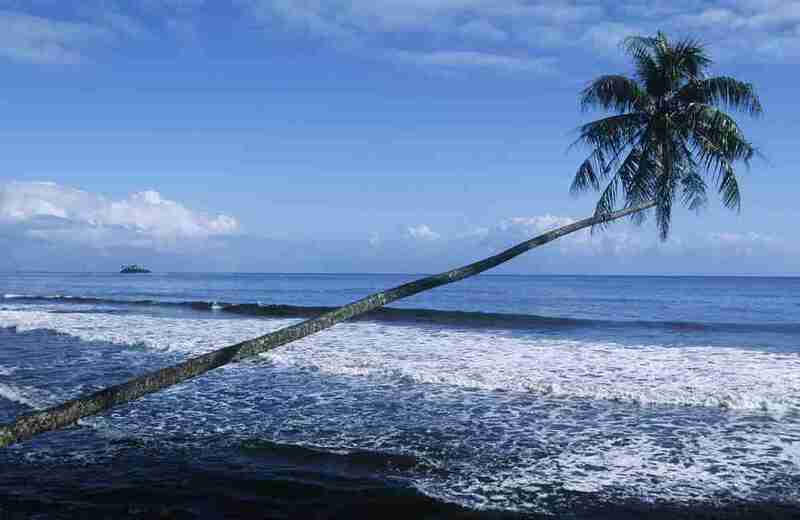 White-sand beaches? 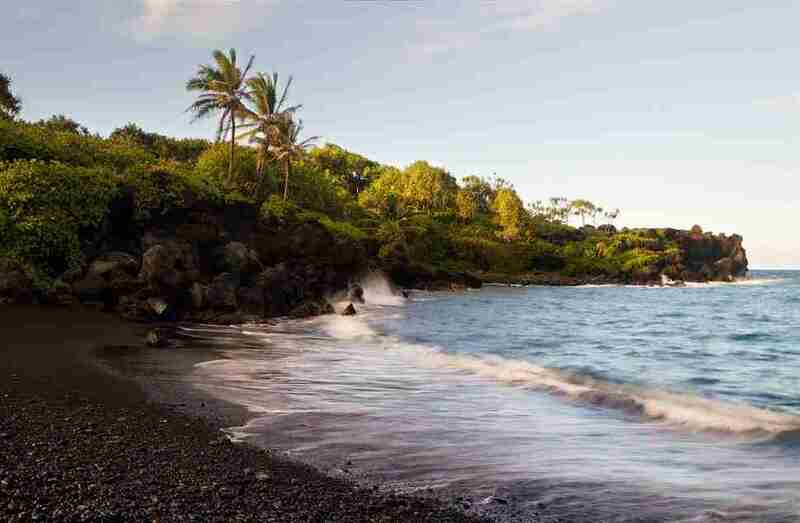 So basic you might as well be taking pics of them with your iPad. 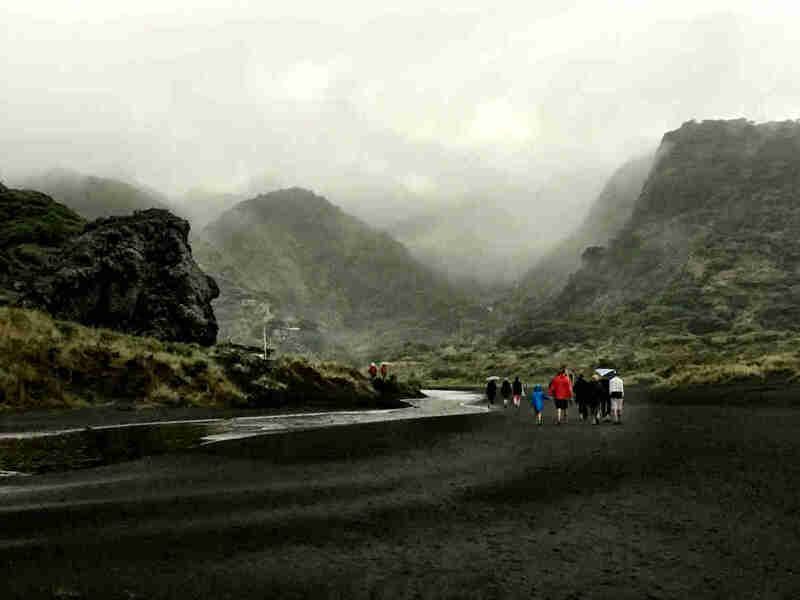 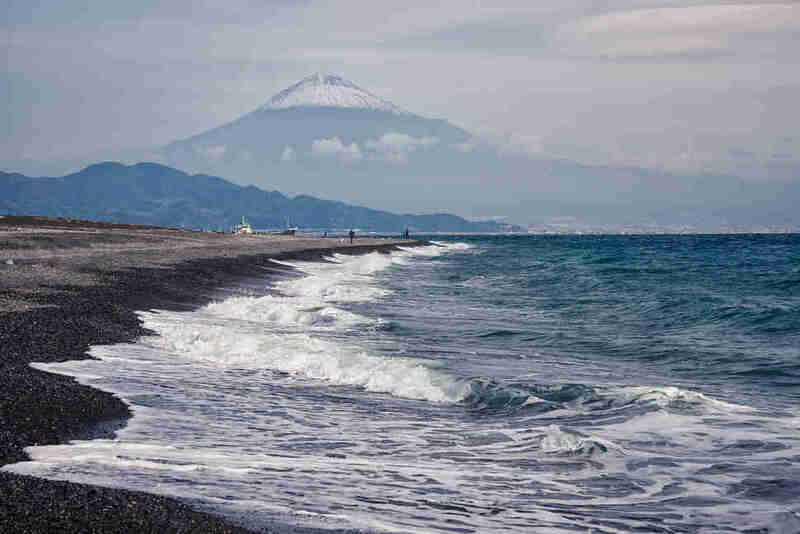 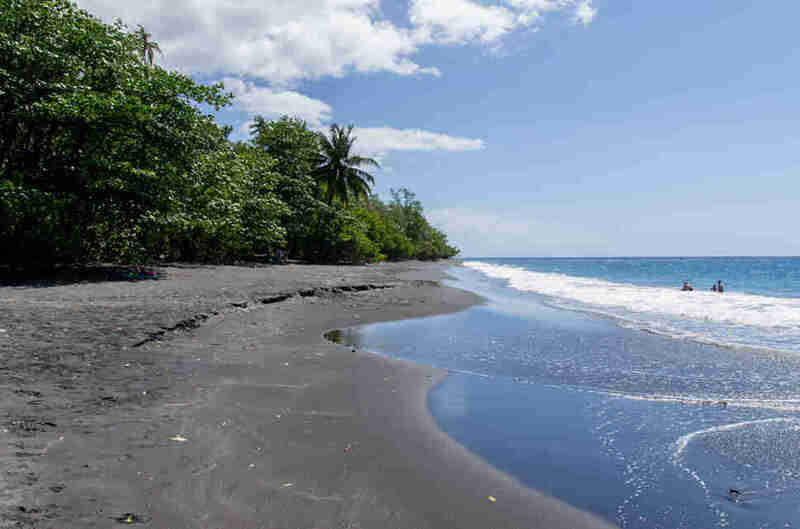 The cool kids these days are all about the black-sand beaches, oftentimes volcanic stretches of smoky sand that strike a perfect dark contrast against light blue waters. 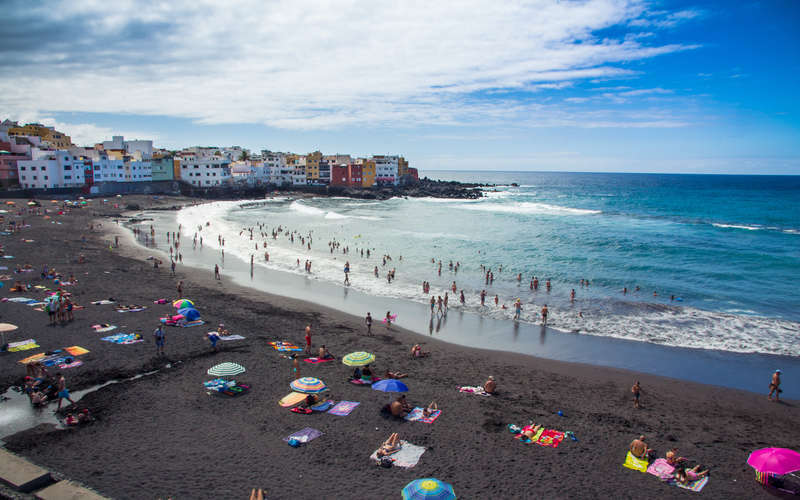 They may not always be the choice spots for sunbathing, but they’re photogenic masterpieces of nature, some of the best beaches in the world, and actually quite pleasant to hang out on: The dark sand reflects the sun less harshly, and gives you a peculiar sensation of living in a photonegative. 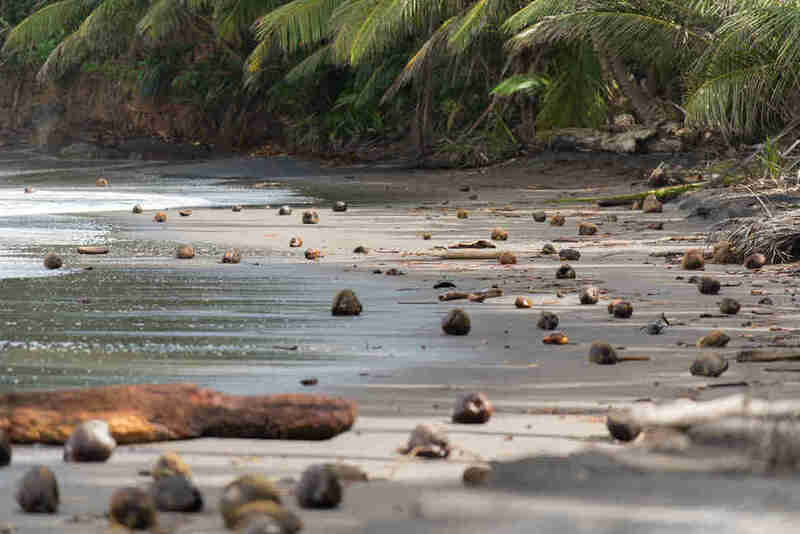 These beaches are rare, but certainly not impossible to reach. 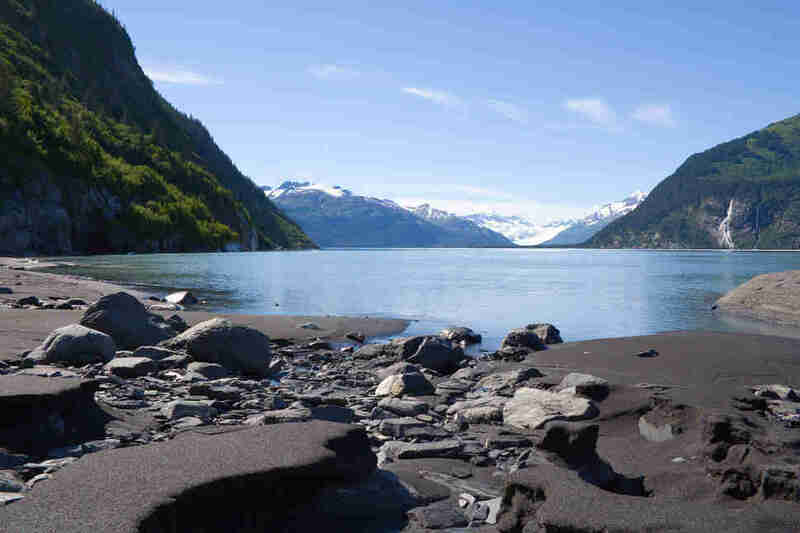 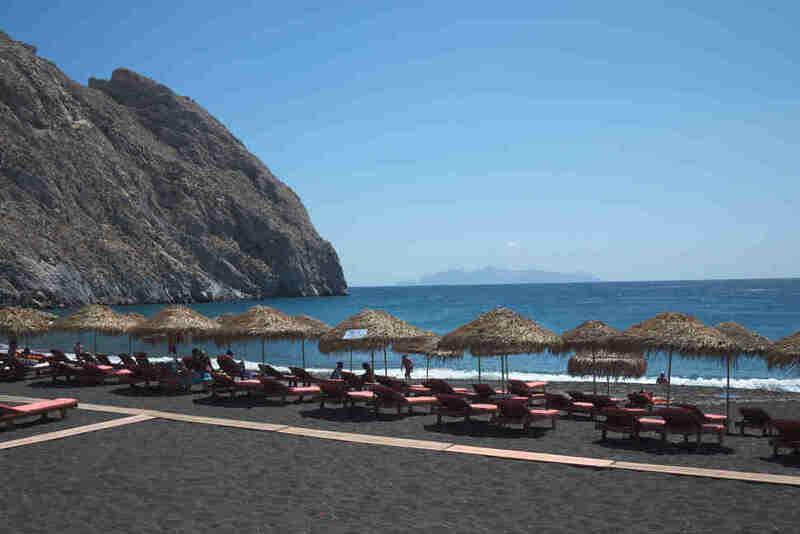 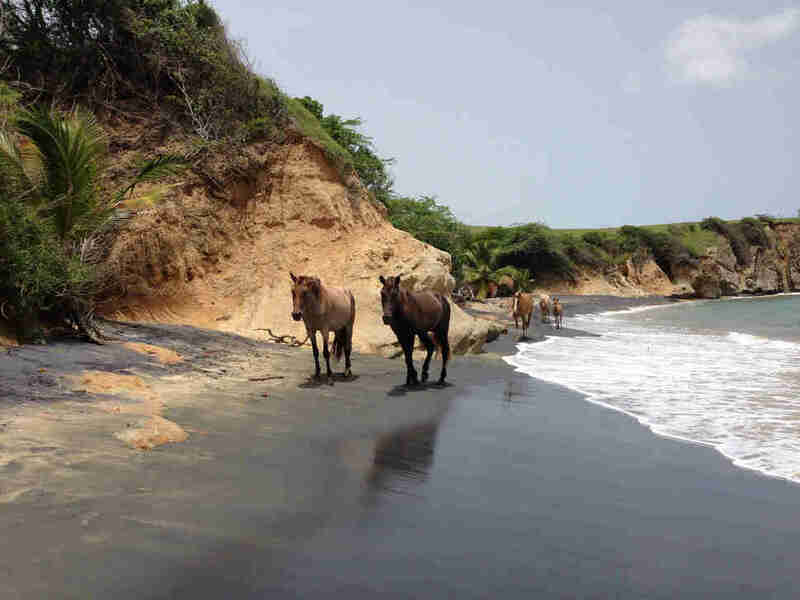 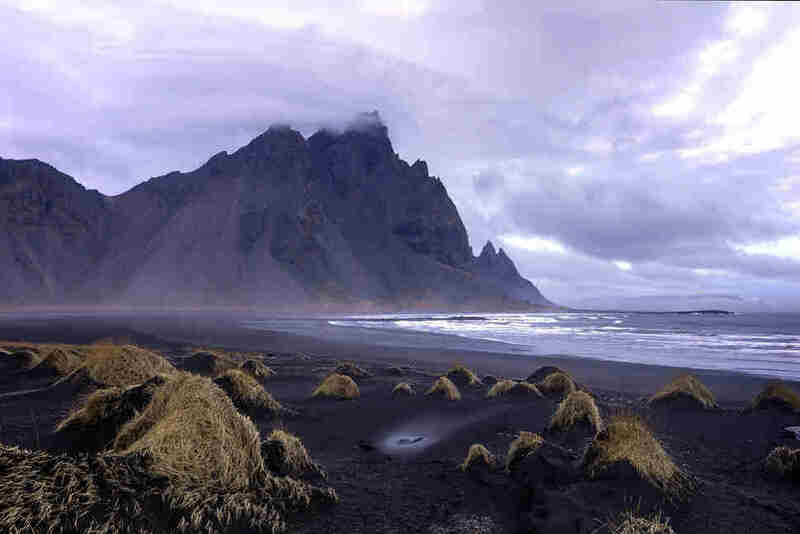 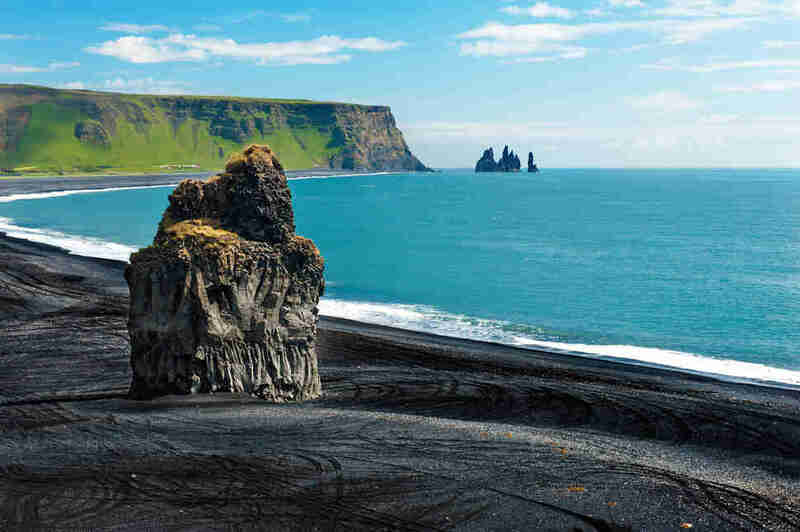 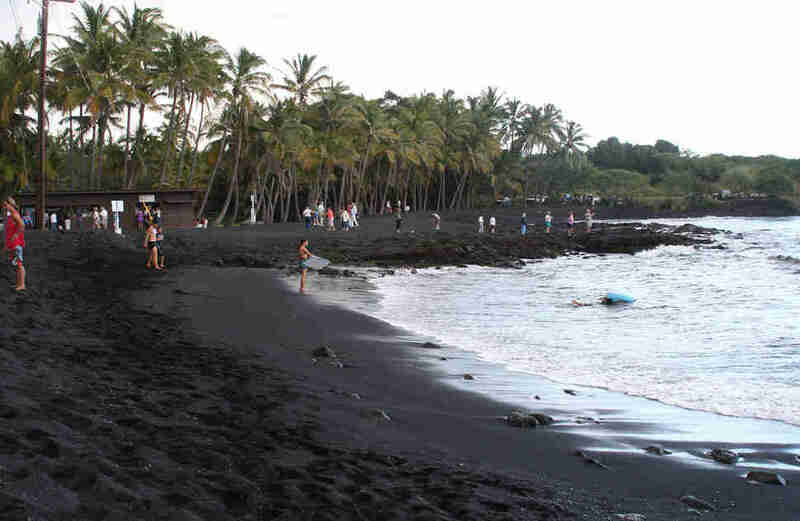 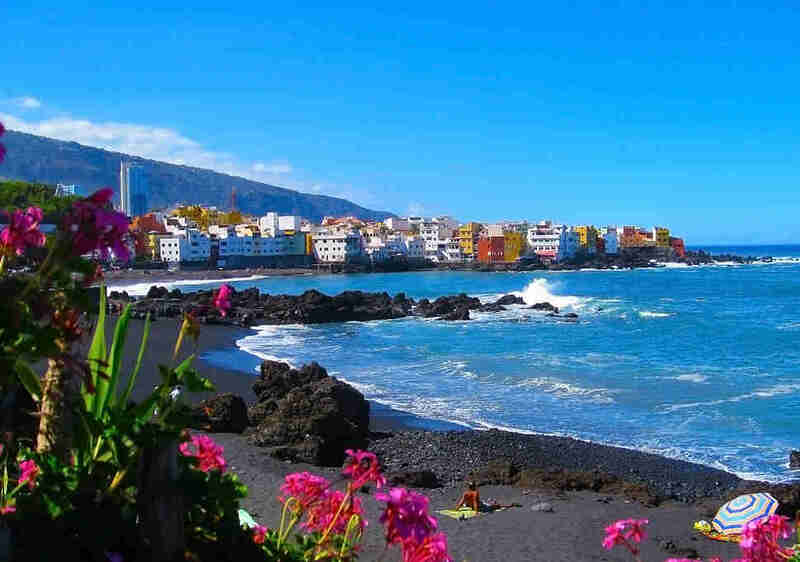 Ratchet your ocean vacation and Instagram game up a notch by visiting one of these 17 beaches made of black sand.